29 September, 2017, long time ago. 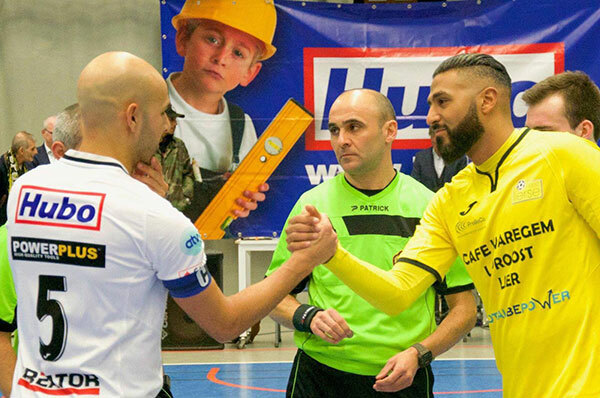 Two minutes and thirty-two seconds left: Karim Chaibai completes a perfect counter-attack for Futsal Team Charleroi, while Halle-Gooik is trying to win the game through the flying keeper, and scores the definitive 3-2 for the home team delight. 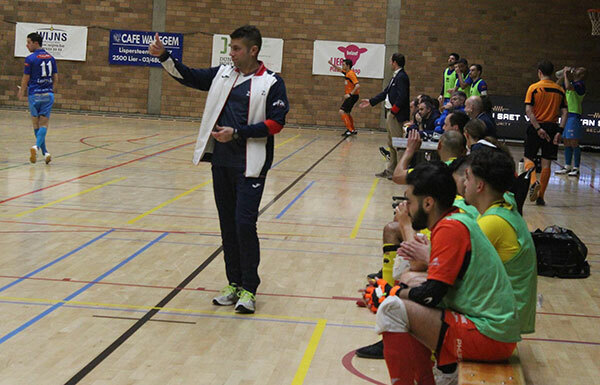 It's the third league match for Halle-Gooik, their last and only defeat in the regular season 17/18, characterized for the rest by 23 wins. "Not too bad", as Novak Djiokovic would say. 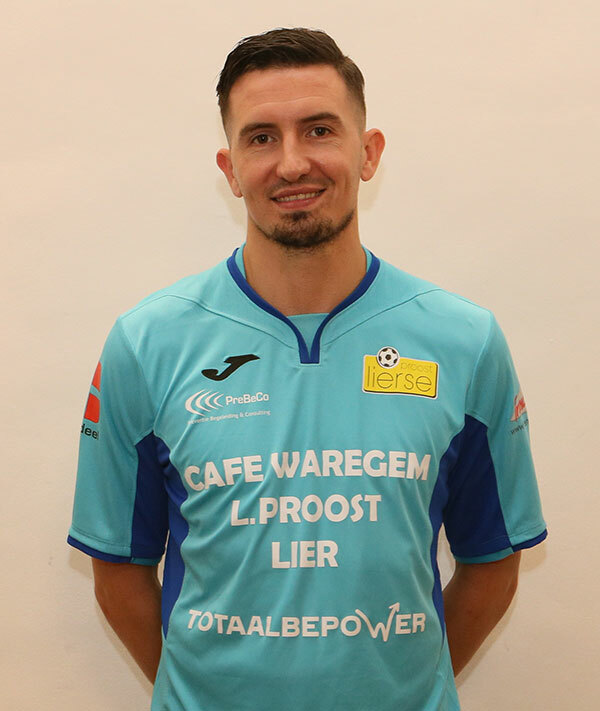 And the Halle-Gooik perfect series in regular season was going on also in the current league, with 13 wins and just one (surprising) tie with Real Noorderwijk three weeks ago. 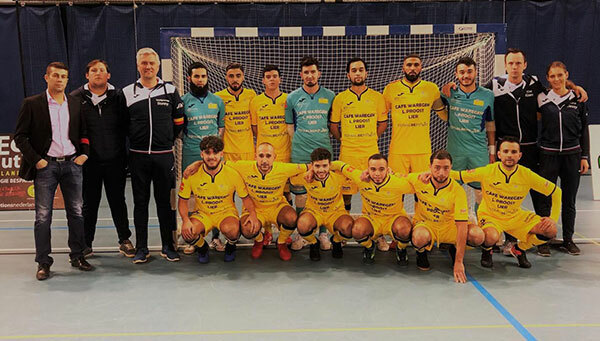 Then, the end of the "invincibility" came on past friday in Lier, when the local club Proost Lierse, coached by a well-known name for Belgian futsal like Rodrigo Angelo Marques Coimbra "Zico", managed to defeat 2-1 the "owners"of Belgian futsal in recent times. A brilliant comeback (also considering the 7-1 score in the first leg game played on past October) signed by team goalkeeper Joevin Durot and captain Aiyoub Anik (again with Halle-Gooik trying to get three points with the "goleiro-linha") after the initial guests advantage by Grello. Definitely an entertaining and well played game on both sides (see highlights at the bottom) proving the improvement of the Belgian first division. 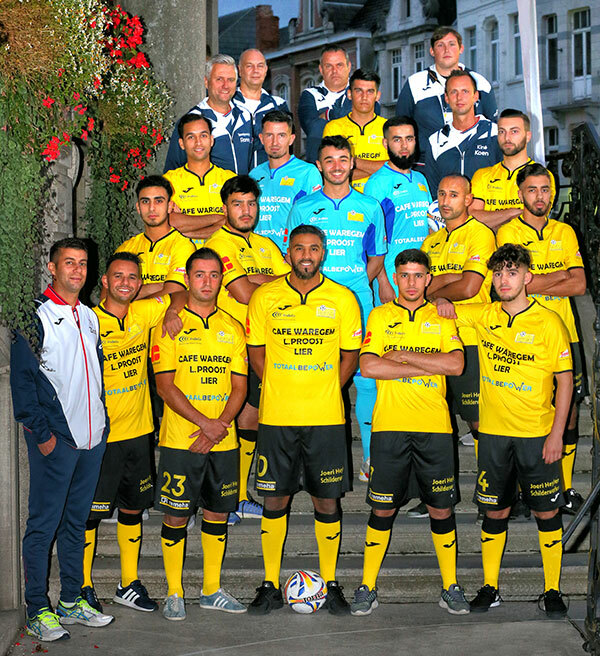 One more hard battle is now ready for Halle-Gooik in Antwerp tonight (then friday they will face ZVK Celtic Houthalen '94 at home), while Proost Lierse will try to confirm their current third place in a tough game in Hasselt on friday.